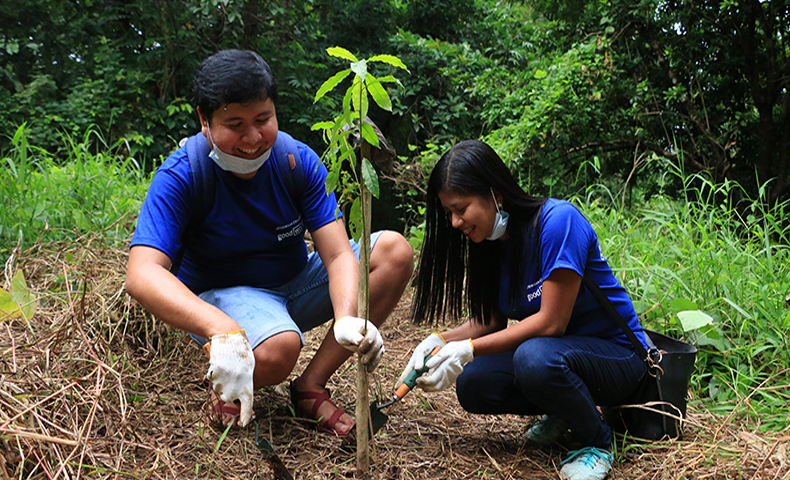 JPMorgan Chase & Co. employees recently participated in planting 400 saplings of Kalumpit trees at the La Mesa Watershed in Quezon City. The firm has been supporting ABS-CBN Lingkod Kapamilya Foundation, Inc.’s Bantay Kalikasan for over a decade now. Employees from JPMorgan Chase continuously volunteer to Bantay Kalikasan activities. To join Bantay Kalikasan initiatives, visit www.abs-cbnfoundation.com for more information.